Band to Join, Vocalist, Vocalist - Bass, Bass Guitar. 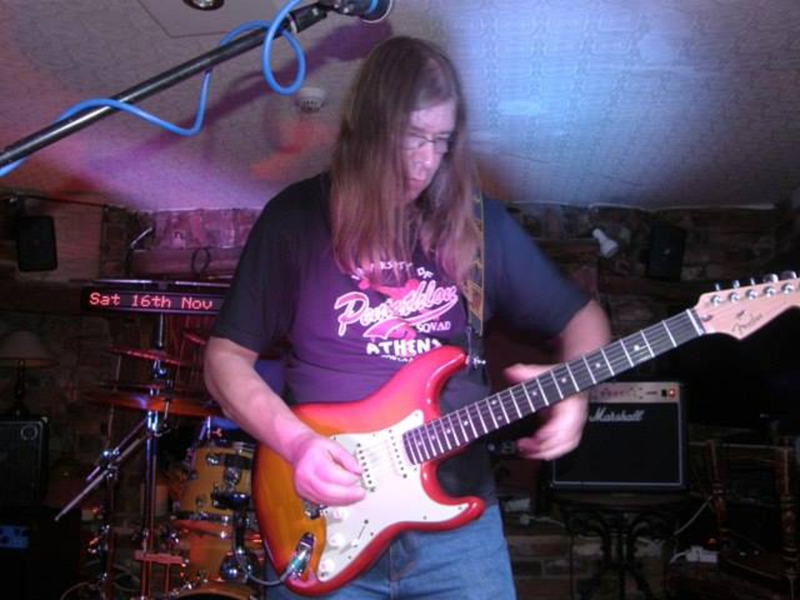 I’m a mature and very experienced lead guitarist from Gatley, Stockport who has recently taken early retirement from teaching to have more time to pursue my passion ……. music. 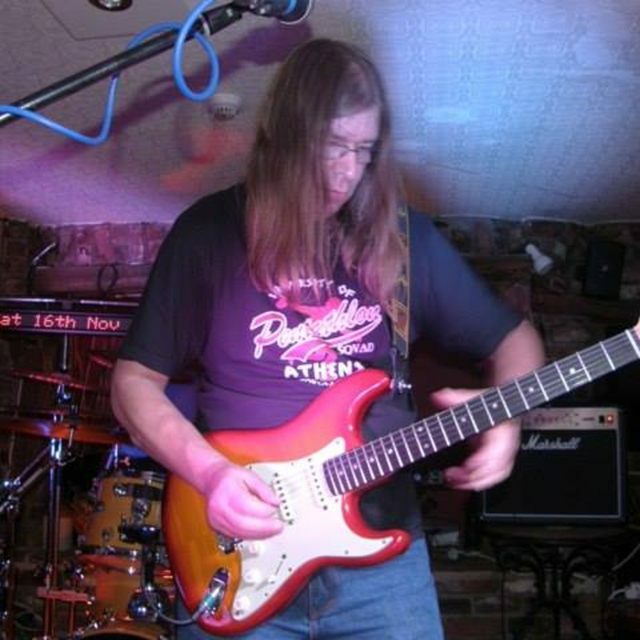 I have been playing in bands for forty years and have played most kinds of music from heavy rock to soft pop. 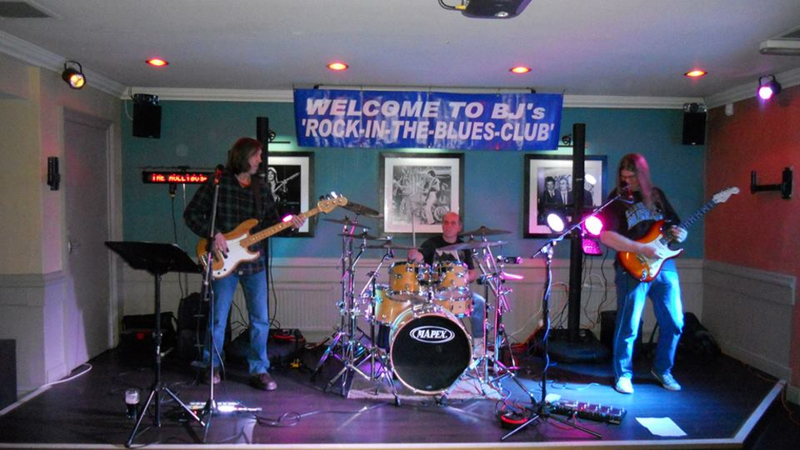 More recently, I played with popular, local blues/rock bands; Eric & The Frantics, The Blues Widows, Jellyhead, The Badgers amongst others. 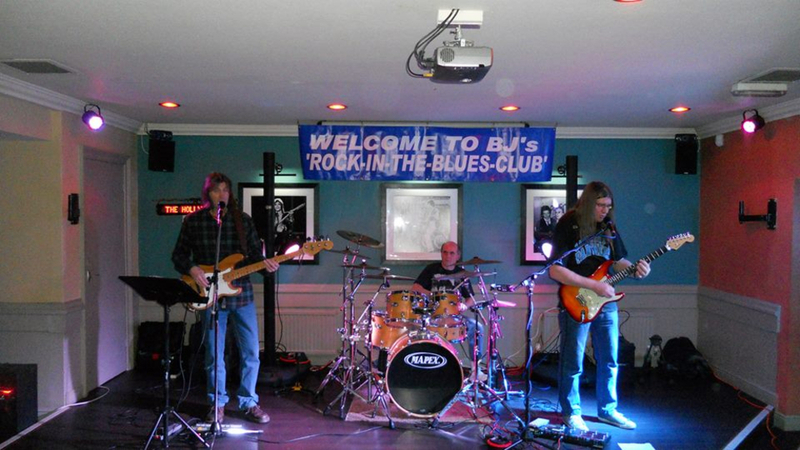 Up until December 2014, I was playing up to three times a week with my band 'The Badgers' playing blues/rock covers and originals but our bassist/vocalist quit at the end of the year and we were unable to find a suitable replacement. I am anxious to join/form a similar line-up.. I would, therefore, welcome the chance to play with a local, gigging band who are as dedicated as myself. 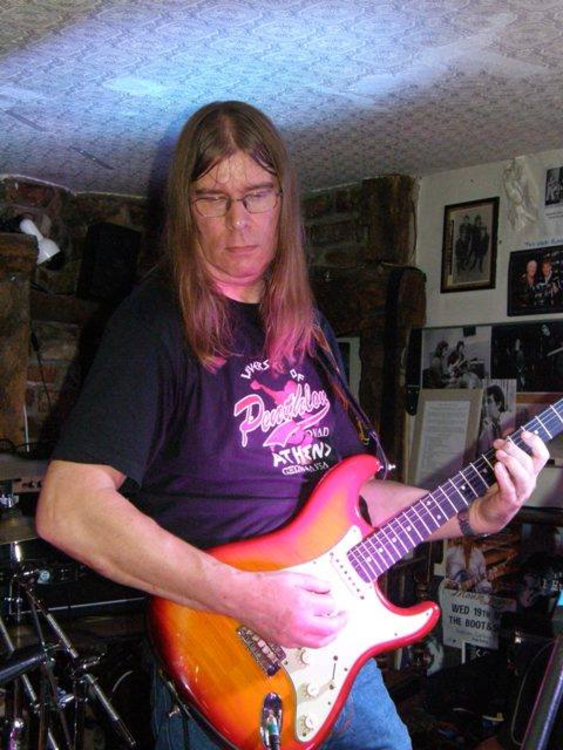 My favourite style of music is the blues and I would definitely class myself as, predominantly, a blues player. My influences are mainly from the late 60’s and early 70’s when rock was new and exciting. I guess I’m just an ageing hippy!! 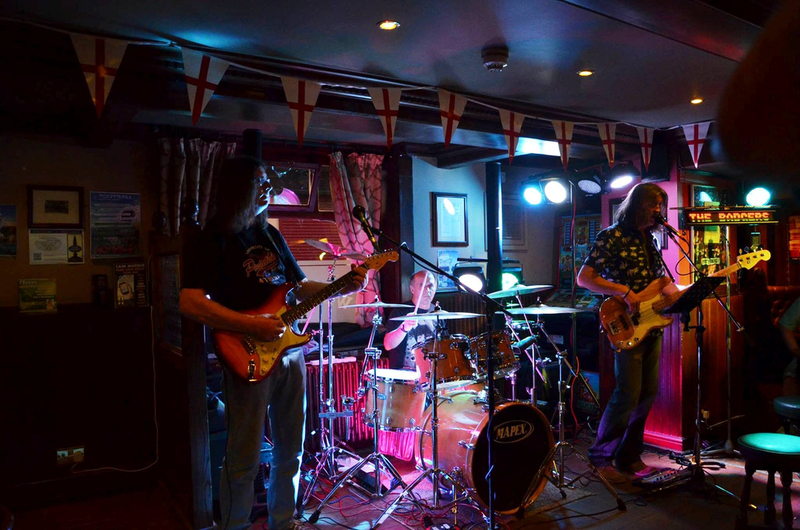 Ideally, I am looking for like-minded blues/rock musicians who have perhaps taken early retirement or have plenty of time to spare and, who, like myself, have always dreamed of spending their days playing, recording, practising, writing and their nights performing to adoring crowds! If you are of a similar age, 55+, and share the same musical tastes and philosophy, please get in touch, particularly if you play bass, drums or keyboards. A strong vocalist/musician who sounds like Paul Rogers would also be most desirable! I have a small, home recording/rehearsal studio which was completed in August 2014. I also have two incredible Bose L1 PA units so can provide bass and vocal amplification, so talent, enthusiasm and dedication is more critical than gear. Rory Gallagher, Free, Joe Bonamassa, The Allman Brothers, Lynyrd Skynyrd, Led Zeppelin, John Mayall, Hendrix, Fleetwood Mac, Cream, Mountain, Little Feat, SRV, Robin Trower, Robben Ford amongst many others. I have a shed load of gear (literally!) which includes Fender Strats/ Teles, ’59 Les Paul reissue, SG Standard, PRS Custom 22, Line 6 Variax, Fender Precision Bass etc. as well as a Marshall JVM amp and 4x12 cab. I also have my own PA, Yamaha electronic drumkit with mesh heads, Alesis Coda Pro full size, electric, weighted keyboard and hi-tech, digital home studio available 24/7.